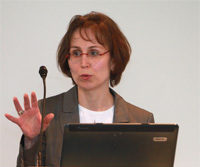 Dr. Isa Hofmann is member of the program committee of the Global Fiber Congress GFC-Dornbirn, Austria. On the occasion of the man-made fiber congress MFC-Dornbirn (September 12-15, 2017) in Dornbirn, Austria, Dr. Isa Hofmann was steering the panel discussion related to the topic personal protective equipment PPE with the title “The endless saga of ultra-light & ingenious performance features: what´s next?”. During the Global Fiber Congress, GFC-Dornbirn (September 12-14, 2018), Dr. Isa Hofmann was again leading a panel discussion this time within the session “transport & mobility” (13th September). 2018 Dr. Isa Hofmann was once again moderator and keynote speaker of the Smart Textiles Symposium in Dornbirn, Austria. In the framework of the Smart Textiles Symposium, Dr. Isa Hofmann was involved in the program concept and held the opening keynote on October 5, 2016 “smart and connected – a vision of the future: How digital innovations will change our live”. On the occasion of the 7th Smart Textiles Symposium 2018 (September 12-13), Dr. Isa Hofmann was moderating the first day of the symposium and gave a lecture entitled “new opportunities in the customer communication through artificial intelligence – from social bots to chatbots”. Since February 2017 IHOFMANN has been assigned external media agency of the global technology company barco. 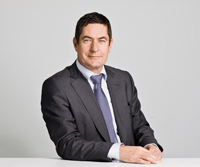 Since early 2017 IHOFMANN has been entrusted with strategic PR in the DACH region for the Barco healthcare division. On the occasion of the IDS (Internationale Dental-Schau) in Cologne (March 21-25, 2017) the agency organized a media conference, where the new displays for the dental market were showcased for the first time. The cooperation includes the further market development via PR campaigns. 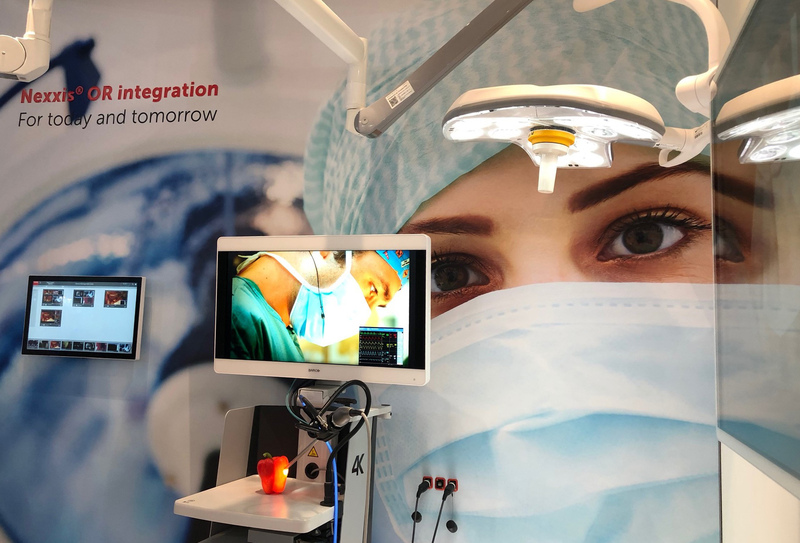 On the occasion of MEDICA (November 13-16, 2017) in Düsseldorf, Germany, IHOFMANN steered the media dialogue for the new generation of Nexxis OR-over-IP- solutions. 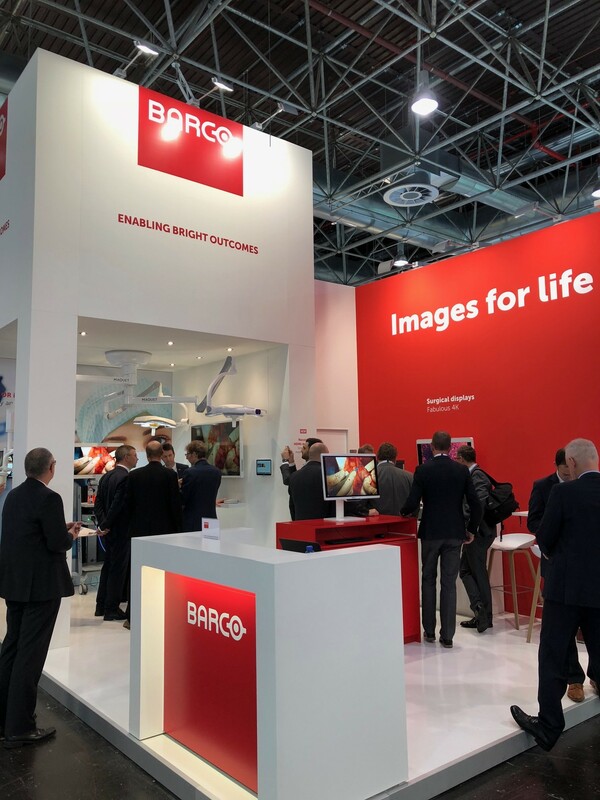 IHOFMANN steered the media dialogue with leading healthcare publishers and media representatives for Barco during MEDICA 2018 (November 12-15) in Düsseldorf, Germany. Barco designs and develops networked visualization products for the Entertainment, Enterprise and Healthcare markets and is active in more than 90 countries with 3,500 employees worldwide. 2015-2018 IHOFMANN was the accompanying consulting and supporting agency in PR for Messe Dornbirn, Austria. IHOFMANN had a collaboration with Messe Dornbirn to elaborate the concept and layout for the community platform SALTEX, an innovative trade fair format combining exhibition and symposium taking place in Dornbirn, Austria. The agency also accompanied the organizer with the professional PR activities triggering the premiere in October 2016. Dr. Isa Hofmann was member of the advisory board of SALTEX and the agency IHOFMANN accompanied the press team of SALTEX by steering the professional media dialogue. Since 2017 IHOFMANN is strategic communication consultancy for Kufner Holding GmbH. In the framework of Techtextil 2017 in Frankfurt, Germany (May 9-12) IHOFMANN has steered the strategic communication for Kufner Holding GmbH with its headquarter in Munich, Germany. One of the core activities during the fair, was organizing a press conference with 30 international journalists coming from 15 different countries. The main focus was on the following technologies: textile heating systems (THS), EMC shielding and stabilization of leather and textiles. Dr. Isa Hofmann is contributing editor for the JEC magazine. IHOFMANN was partnering with the JEC Group and had been entrusted to elaborate the program for ICS 2014 in Paris, France. 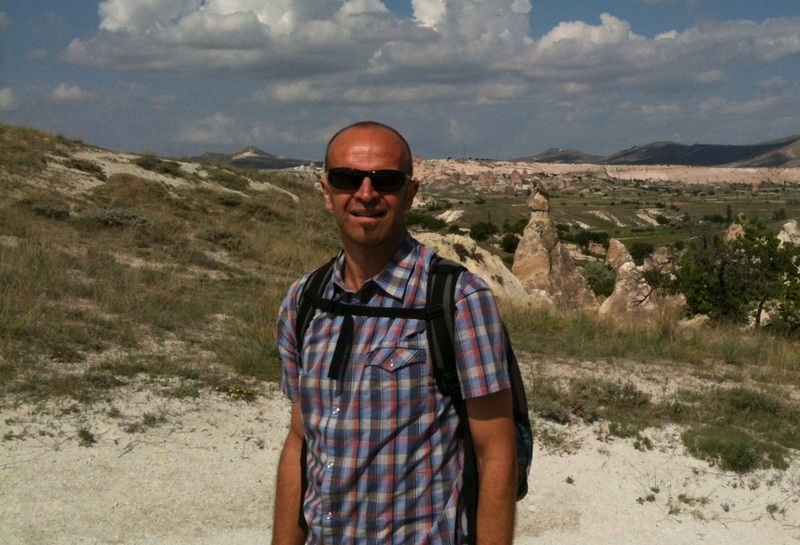 Since 2017 Dr. Isa Hofmann is contributing editor for the JEC magazine. In this regard, she is continously talking with industry leaders and relevant stakeholders. The JEC magazine has 50.000 subscribers in 112 different countries. JEC Group reaches with its different activties a community of 250.000 experts worldwide. IHOFMANN was partner of the JEC Group and had been entrusted with the strategic alignment and performance of the international conference Innovative Composites Summit (ICS) March 11 – 13, 2014 in Paris. 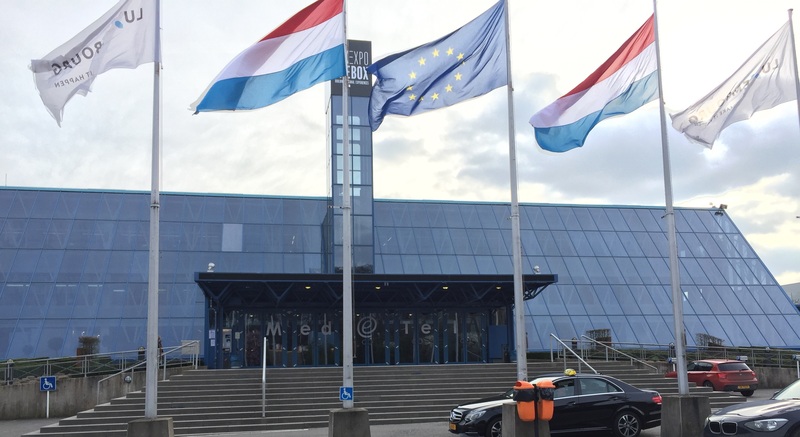 IHOFMANN was decisively involved in the selection process of speakers and chairmen and their dialogue partner prior to the conference and during the show. 2014 to 2015 IHOFMANN was the communication consultancy and supporting agency in europe and initiated several activities to foster the strategic objective defined as further tapping into the European markets. IHOFMANN took the lead in concept and performance of the International media conference for the US company Noble Biomaterials Inc. with around 30 journalists from 13 nations during Techtextil 2015. 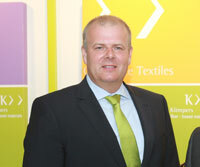 IHOFMANN was from the very beginning engaged to support the company during this Techtextil premiere as far as media dialogue and professional communication were concerned. Core topics at Techtextil were technologies related to the brands Circuitex and X-Static, precisely smart textiles and infection prevention applications. In 2016 IHOFMANN was steering the media dialogue during ISPO in Munich, Germany. IHOFMANN was organizing the international press conference of Sympatex Technologies and Ploucquet during Techtextil 2015 in Frankurt am Main, Germany. IHOFMANN is already collaborating with Sympatex Technologies and Ploucquet since 2006 with short interruptions in the meantime. At Techtextil 2015 in Frankfurt am Main, Germany, the affiliates Sympatex and Ploucquet shared a presentation for the first time under the motto “joint textile solutions” and showcased two major innovative product solutions in the areas of medical & industry and smart textiles. One of the highlights at this Techtextil and particularly at the press conference was the commonly developed multifunctional jacket with an innovative heating, communication and lighting system. Another highlight that Sympatex Technologies and Ploucquet showcased at the international media conference that IHOFMANN took the lead at was a breathable inner glove for the sector medical & industry, whose effectiveness has been proven by scientific studies at the University of Osnabrück. Around 30 journalists from 13 nations attended the international media conference. 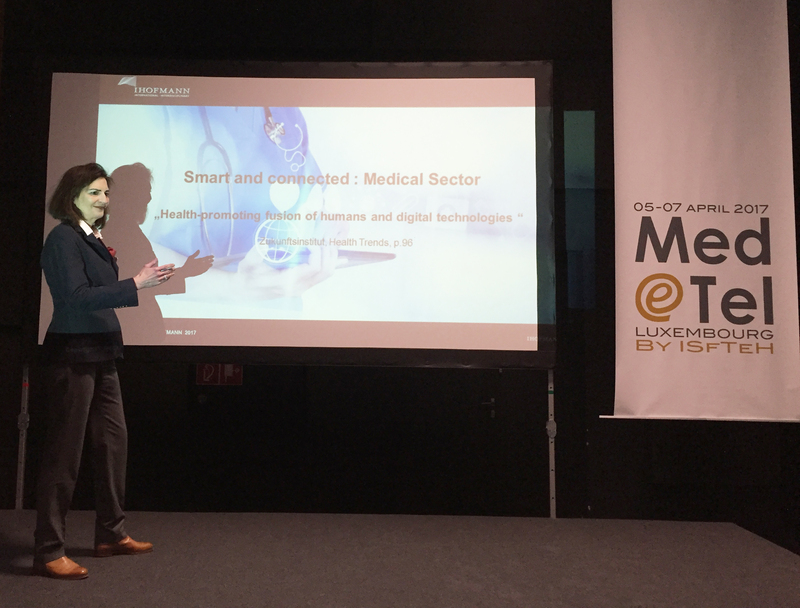 Dr. Isa Hofmann was giving lecture on the occasion of the Med-e-Tel conference in Luxembourg (April 5-7, 2017). Dr. Isa Hofmann was asked to give a presentation at the Med-e-Tel, April 0 5-07, 2017, the annual event of the International Society for Telemedicine & eHealth (ISfTeH), The international federation of national associations who represents their country’s Telemedicine and eHealth stakeholders. The topic was the progressive digitization and its implications on the health market. Suppliers and experts from more than 100 countries have met and shared ideas in the course of the last events in Luxembourg. Numerous lectures gave in insight in projects, that are geared to optimize the synergy between doctors and patients, especially in countries, where the medical assistance is rather poor. IHOFMANN was partnering the organizer of SportsGear Sourcing Days (2013-2015) and was organizing the professional conference. From 2013 until 2015 IHOFMANN was partner of the organizer of SportsGear Sourcing Days and organized the accompanying conference in Annecy, France. IHOFMANN has organized an international press conference for F.A. Kümpers GmbH & Co. KG on the occasion of techtextil 2013 in Frankfurt am Main, Germany. On behalf of the Board of Management of F.A. 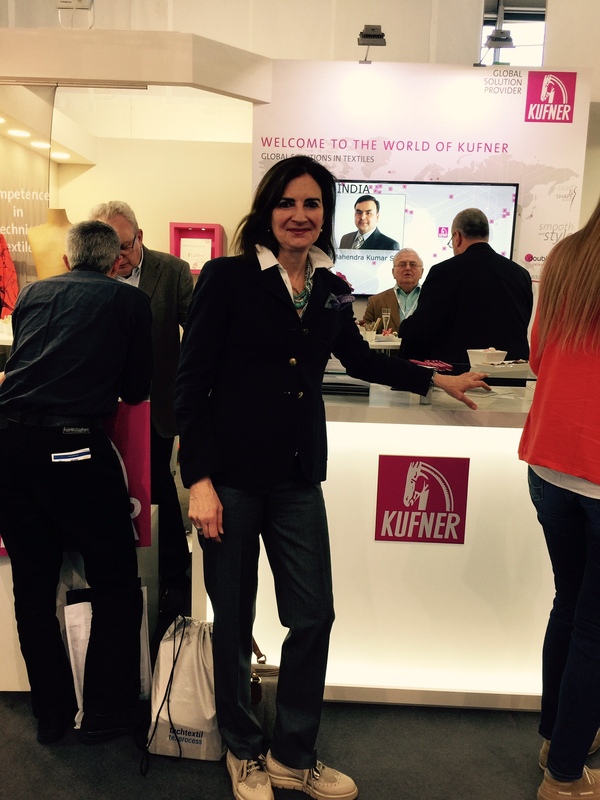 Kümpers GmbH & Co. KG IHOFMANN has steered the media dialogue and organized an international press conference at the booth. Three exciting innovative topics for the application fields automotive, medical, architecture and construction were featured and explained to the audience. IHOFMANN gave editorial support in 2012 to Freudenberg Nonwovens when launching the website “The Solution Engineers – Wherever you are”. 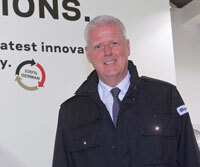 On the ocassion of the international media conference at Techtextil 2013 Bruce Olson, CEO of the Freudenberg Nonwovens Business Group, presented the company and explained the strategic realignment of the Freudenberg Nonwovens Business Group. 40 international media representatives from 12 different countries came to attend the media conference on June 11, 2013 in Frankfurt am Main, Germany. Dr. Christoph Weber, Head of R&D Department Battery Separators, Jean- François Kerhault, Business Section Manager Evolon Europe, as well as Simon Browne, Business Segment Manager Shoe Components Europe, unveiled the product novelties of their respective divisions. 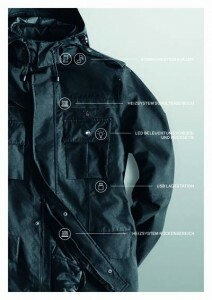 From 2011 IHOFMANN was steering various communication and integrated design projects for the company. On the occasion of Heimtextil 2013 the company’s appearance was fundamentally redesigned. 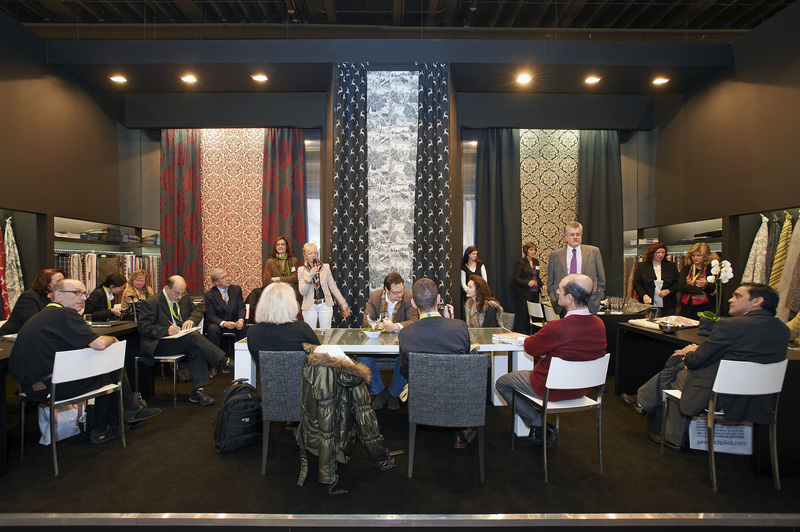 IHOFMANN has been preparing and organizing an international press conference during Heimtextil. In addition to the new developments at FR Safety Yarns the new development project DIOLEN®CLEAN PROJECT was presented. Logo, slogan, appearance and the respective print material was conceived. Since beginning of 2015 both websites of TWD Fibres and FR Safety Yarns are online (concept & realisation IHOFMANN). 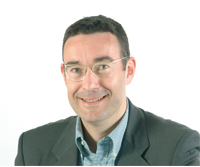 2011 to 2015 IHOFMANN was member of the DIOLEN®SAFE Marketing Team. 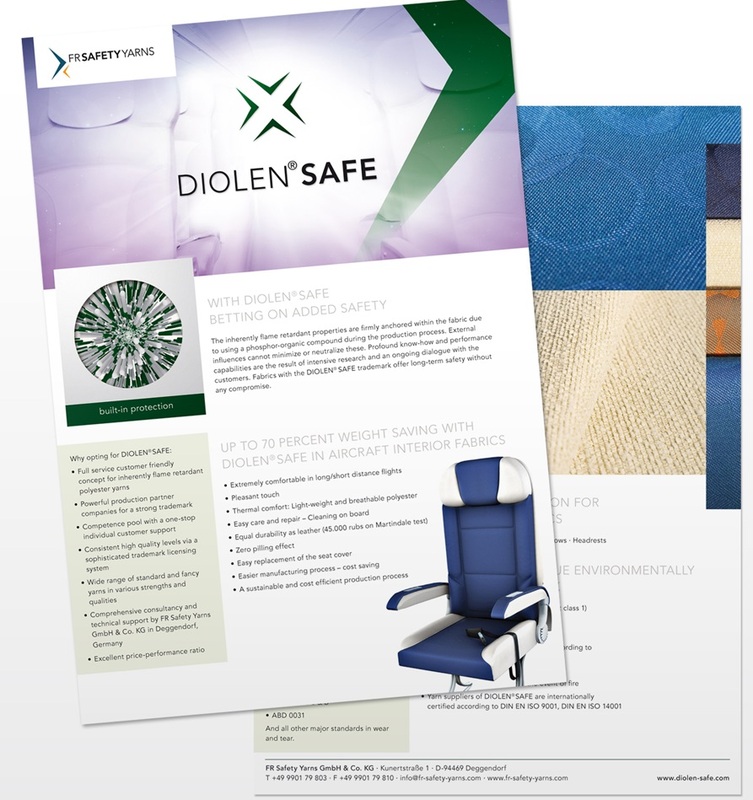 From scratch IHOFMANN has accompanied the brand relaunch and realized the take-off of the trademark DIOLEN®SAFE and its marketing company FR Safety Yarns GmbH & Co. KG at Techtextil 2011. 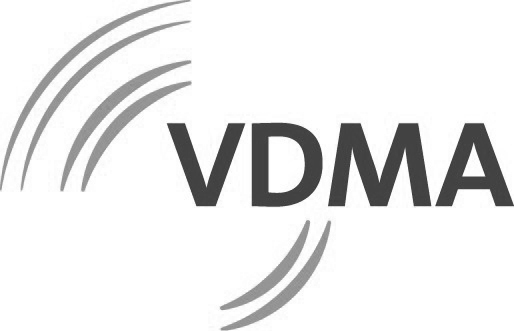 The well-known product DIOLEN®SAFE was presented with new corporate identity and optimized product characteristics at Techtextil 2011 to users from the entire textile value chain. With a team of experts IHOFMANN has developped the entire corporate design and the visual appearance, designed and implemented the landing page, produced the print material and prepared and presented the international press conference at the trade event. IHOFMANN organized the entire communication activities for the joint presentation of Backhausen interior textile and DIOLEN®SAFE during Heimtextil (January 11 – 14, 2012) in Frankfurt am Main and CASA in Salzburg (January, 25 – 28, 2012). 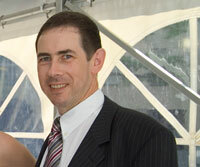 IHOFMANN advised and supported Brüder Baumann GmbH as a full service media agency (2009-2011). 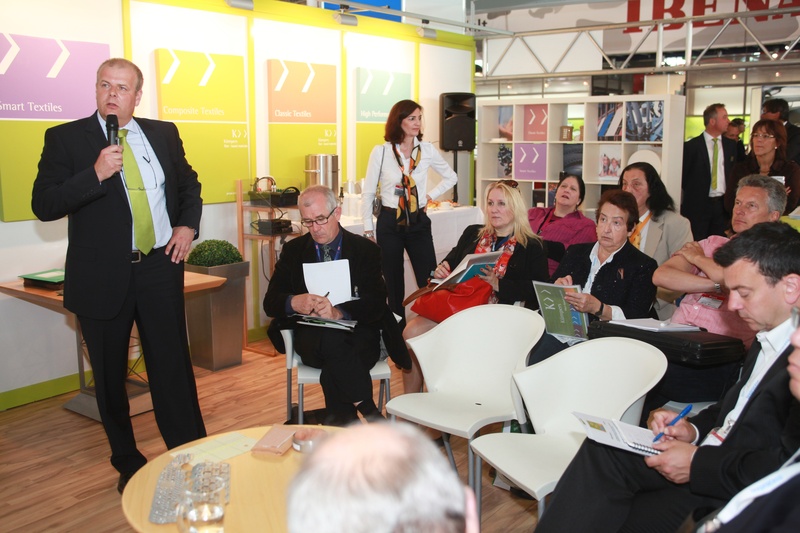 On the occasion of Heimtextil 2011 in Frankfurt am Main IHOFMANN organized an international press conference at the booth. Around 20 journalists were informed about the company’s novelties and strategic activities. Concept and editorial for the Baumann newsletter move on! 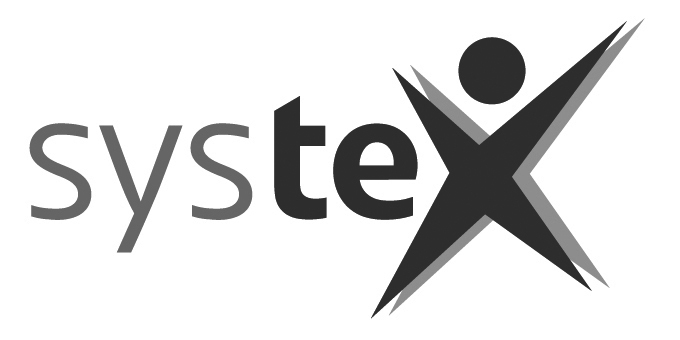 SYSTEX aimed at collecting technological and non technological information on relevant projects at various levels of research results with the aim of commercialisation. 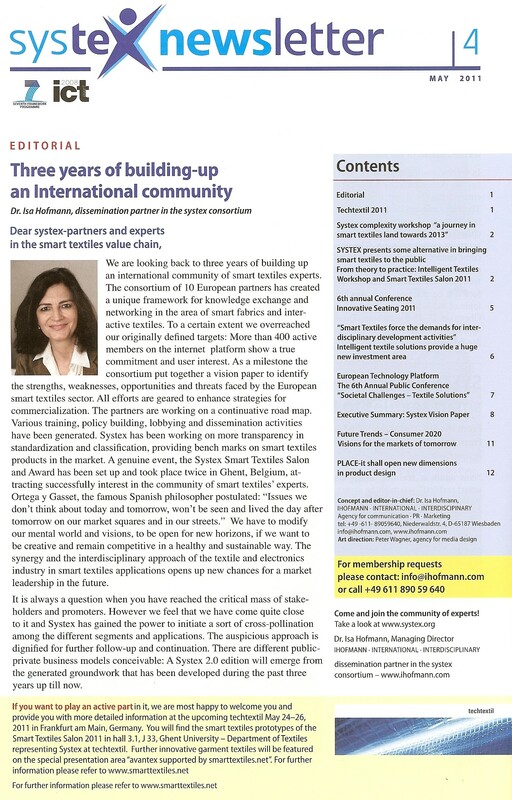 SYSTEX contributed to strengthen the European industrial base and to reconcile the fragmented research community. The consortium was heading to gather affiliated member companies from the four lead market applications areas automotive, medical, sports and protective. They were classified in a transparent data base and information system. One of the core targets was to enhance cross-sectoral synergies and to speed up the exchange. 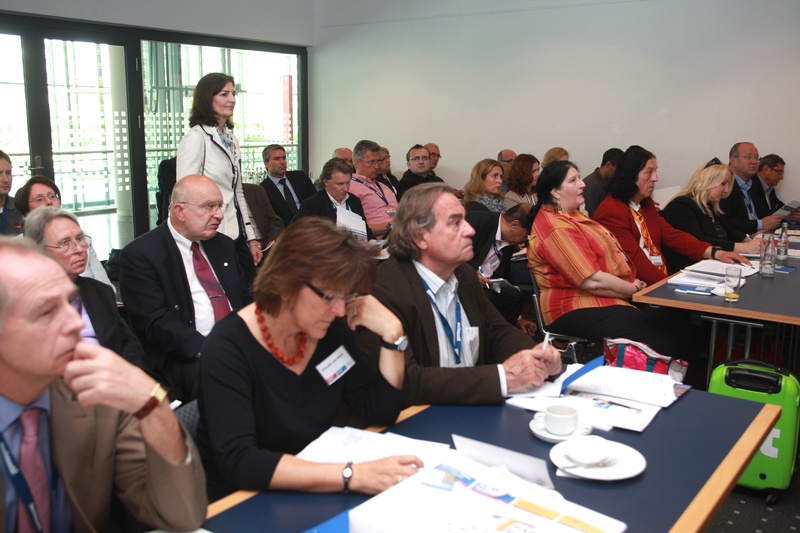 Event coordination and management in Paris (21 February 2008) – “Lenzing Botanic Symposium”, presentation of the fashion show, dialogue with the media and moderation of the international press conference. 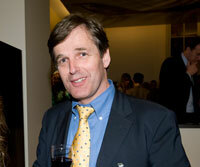 On the occasion of Première Vision in Paris Lenzing IHOFMANN has organized the Botanic Symposium. Along with the symposium an international media conference was given to launch the fiber innovation MicroModal Air. 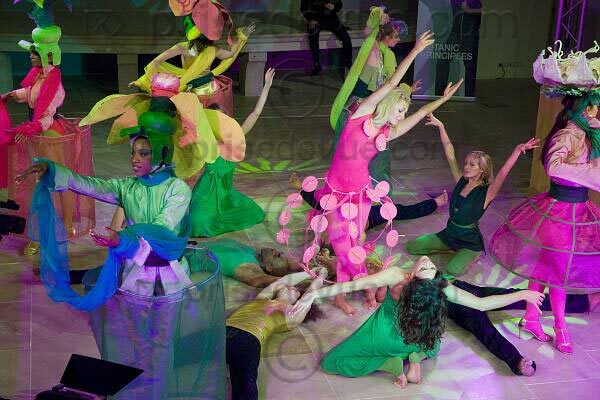 Poet and storyteller Folke Tegetthoff has specially created a fairy tale, which was highlighted within the framework of a fashion show. The Lenzing Group is the world leader in production and sales of man-made cellulose fibers. 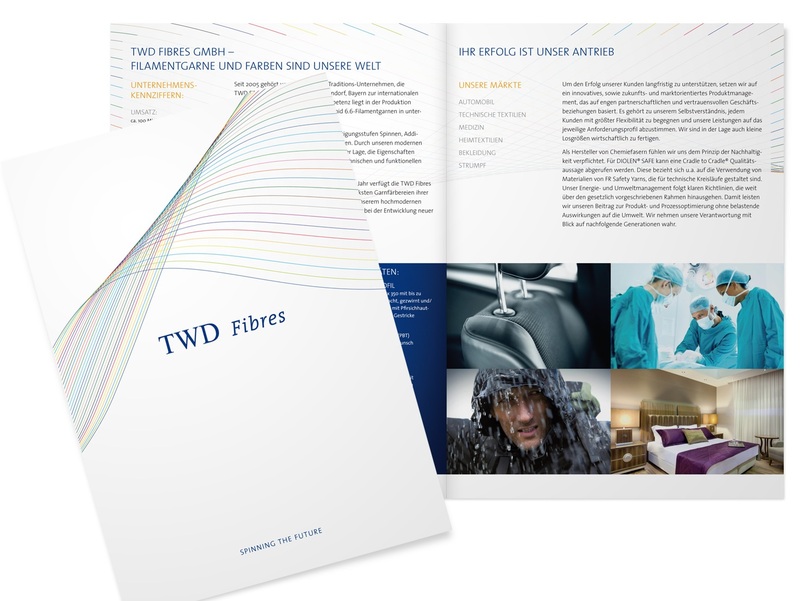 Tencel, Lenzing Modal and Lenzing Viscose fibers are mainly used for textil applications, speciality fibers for hygiene and technical applications. 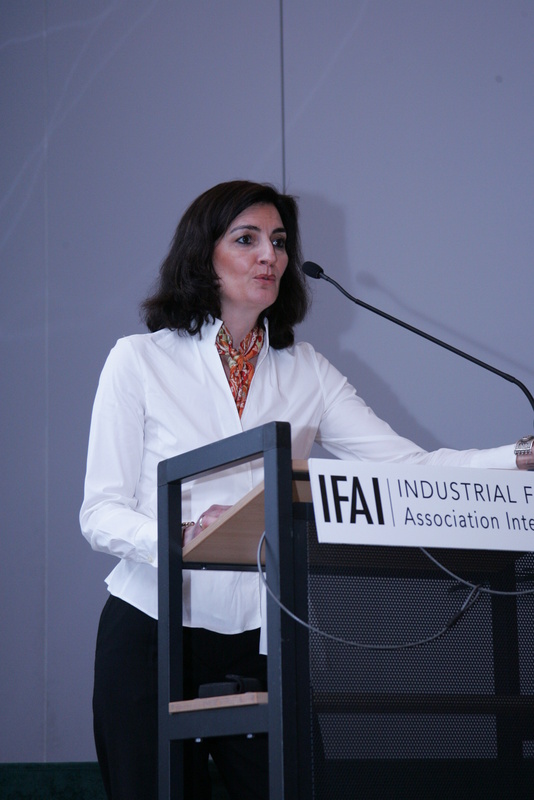 The Industrial Association International (IFAI) is an industry association with more than 2,000 members worldwide. IFAI annually sponsors IFAI Expo, the largest speciality fabric trade show in the Americas and also publishes seven market-specific specialty fabric magazines. IHOFMANN has been entrusted with the concept and organization of 3 US-European business conferences in 3 major European metropolis. The IFAI Advanced Textiles was conceived to be a bridge-building event between the US and Europe and to increase and facilitate bilateral business contacts and promote transatlantic networking. 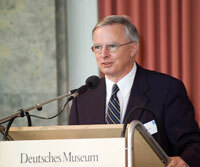 Ulrich Sogl, CEO Kufner Holding GmbH. 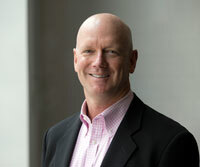 Jeffrey Keane, CEO Noble Biomaterials Inc.
“As a representative of Sympatex Group I asked IHOFMANN beginning of 2015 to support us with concept and realization of an international media conference during Techtextil 2015 in Frankfurt, Germany. 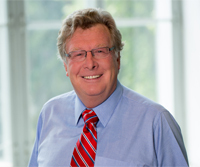 Dr. Wilhelm Rauch, CEO IVC – Industrievereinigung Chemiefaser e.V. 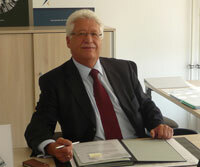 Bernd Sassenrath, former CEO Trevira GmbH und former board of management of IVC- Industrievereinigung Chemiefaser e.V. „Since 2011 IHOFMANN has been our media agency partner and contact for all communication issues. We appreciate the agency´s expertise and the reliable and trustful cooperation. We will recommend the agency to our network partners at any time. „This is to confirm that Dr. Isa Hofmann has had cooperation with Danfoss A/S, Residential Heating in the years 2012 and 2013 regarding market communication projects. Dr. Isa Hofmann has shown a very professional approach and has contributed to the strategy development of our market communication approach in Germany. 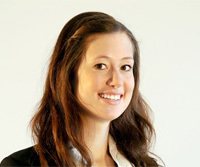 She has demonstrated a very good business understanding and an excellent knowledge of market communication tools, incl. social media and PR.